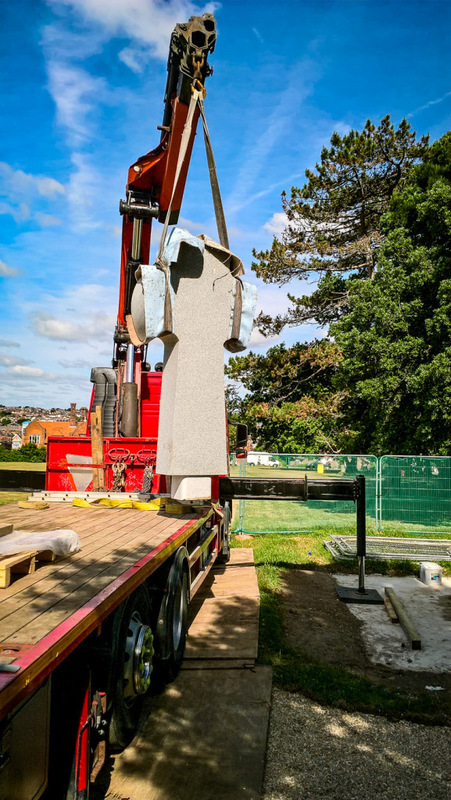 East Cowes on the Isle of Wight has a new 3m high granite memorial with bronze decoration, supplied by R Pascoe Granite wholesalers in Cornwall for Wight Stonemasonry. 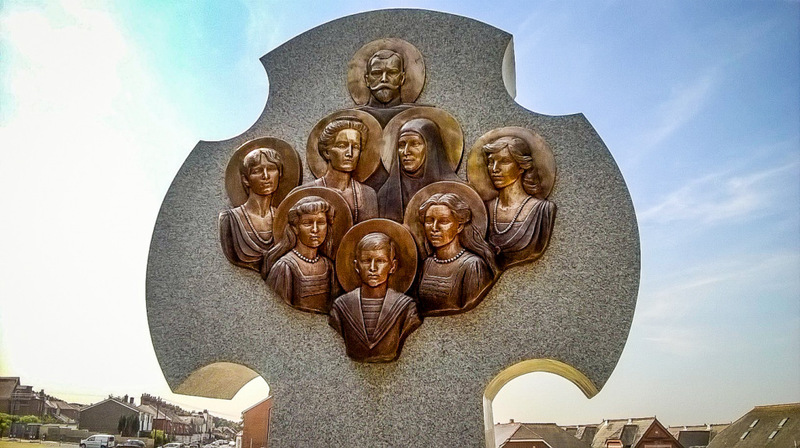 It commemorates the Russian royal family, killed by Bolshevik revolutionaries 100 years ago. 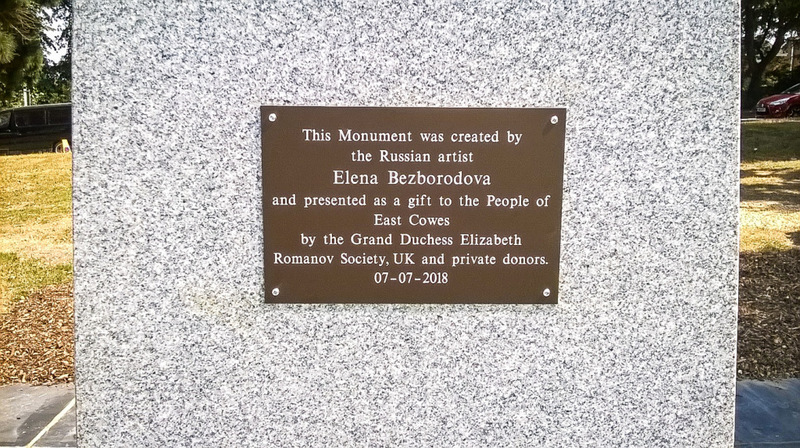 The East Cowes connection comes from the Romanov's visits to the Isle of Wight for summer holidays. 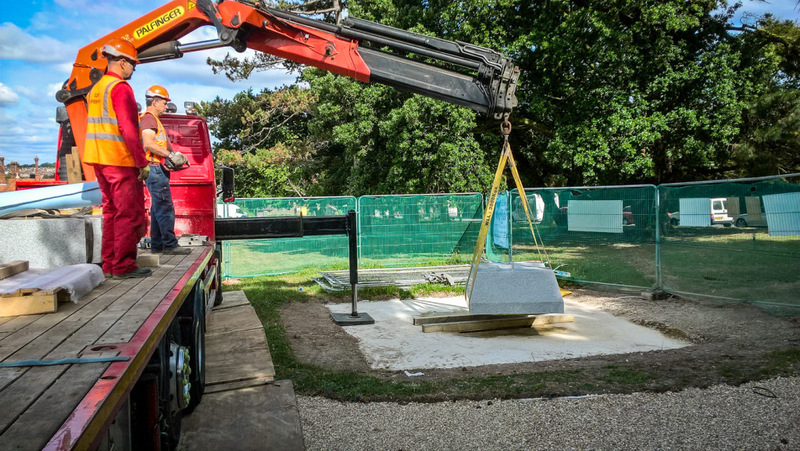 They went to the Isle of Wight because Queen Victoria, the grandmother of the Alexandra the Czar's wife (canonised in 1981), spent holidays there at Osborne House to enjoy Cowes Week. The Romanovs arrived on their royal yacht and would visit Osborne House, Barton Manor and St Mildred's Church. Czar Nicholas and his family and supporters were killed in Russia on the night of 16-17 July 1918. 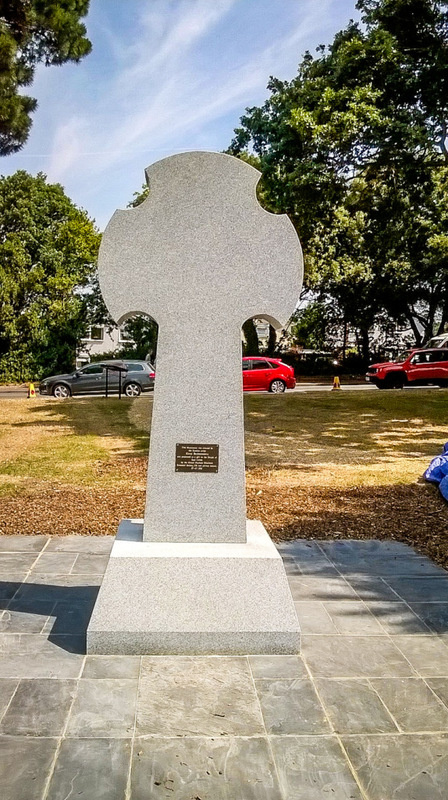 To mark the centenary, East Cowes resident Dave Hill brought together the Grand Duchess Elizabeth Romanov Society, East Cowes Council, East Cowes Heritage Centre, St Mildred's Church and Barton Manor to erect and dedicate a memorial. 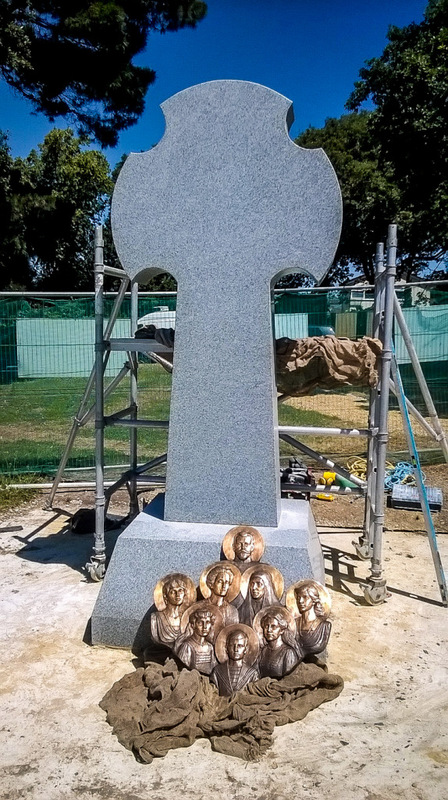 Dave Hill approached Wight Stonemasonry, architectural and monumental masons on the Isle of Wight, to make a granite cross with bronzes depicting and naming the members of the royal family who were killed. 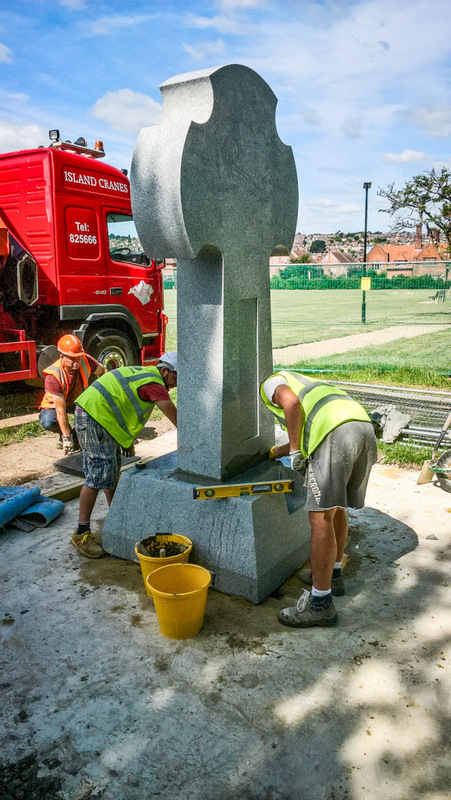 The memorial was designed by renowned Russian artist Elena Bezborodova, who also unveiled it. 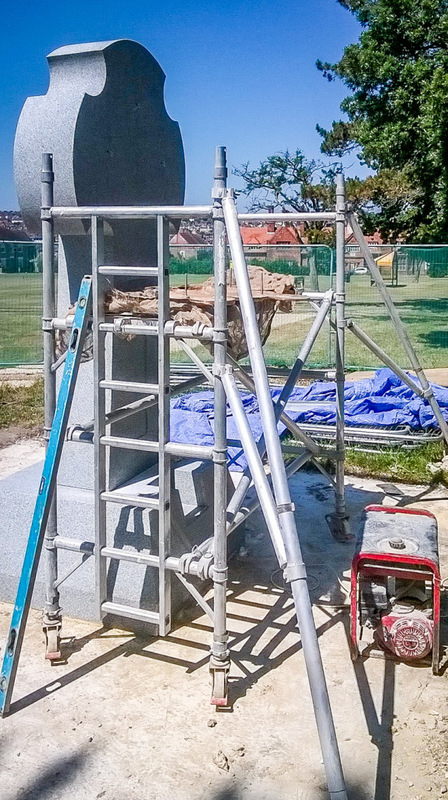 It was donated to the town of East Cowes by the Grand Duchess Elizabeth Romanov Society. 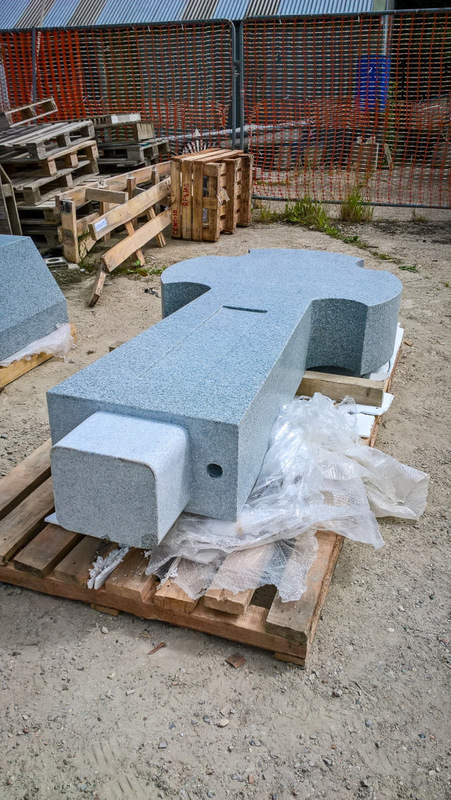 Wight Stonemasonry approached memorial wholesaler R Pascoe Granite about getting the 5&half; tonne cross with its 1&half; tonne plinth made. 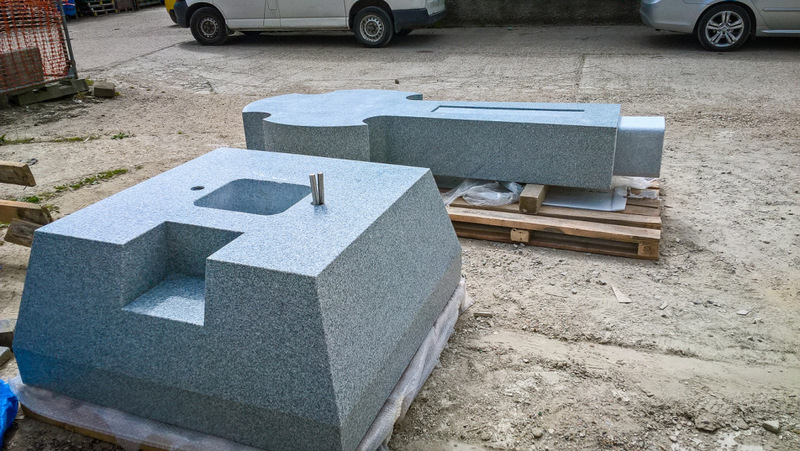 The stone chosen for it is Indian Silver Granite. 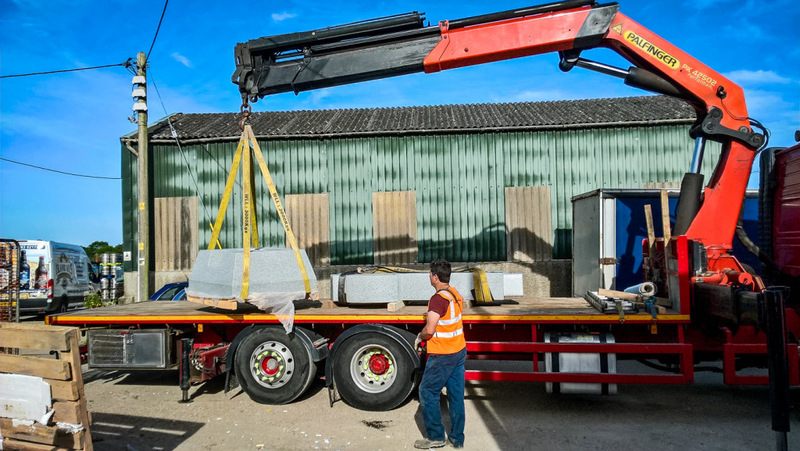 It is made from a single block that was shaped to the required design in India. 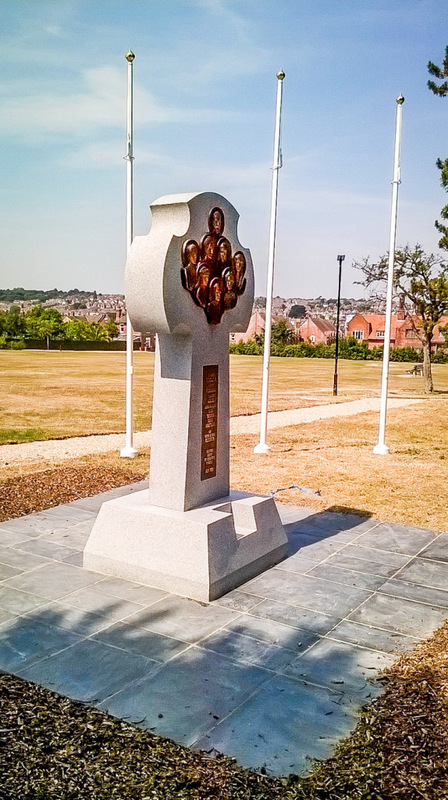 The celebrated choir from the Saint Elizabeth convent in Minsk sung at the dedication of the memorial and afterwards there was vespers at St Mildred's Church.